McAfee Total Protection provides security for PCs by safeguarding it from trojans, malware, viruses, spyware, rootkits and more. 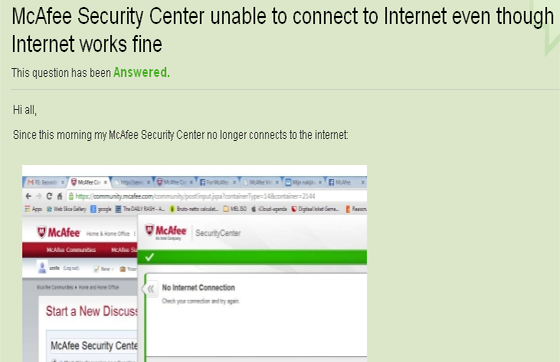 It helps in keeping threat at bay with McAfee ActiveProtection and NetGuard technology. 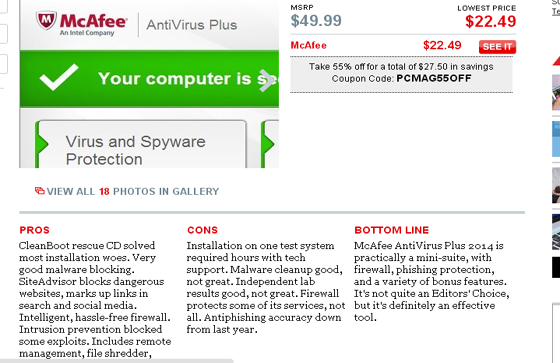 McAfee Total Protection can be installed by downloading or from a CD purchased at retail outlet. McAfee Total Protection installation can run into problems such as conflicts with other security software, blockage from viruses, multi-device license management, or product key recognition issues. 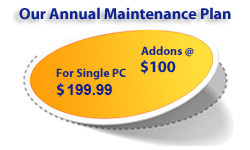 GuruAid's McAfee experts can help sort out these and related McAfee Total Protection installation issues. 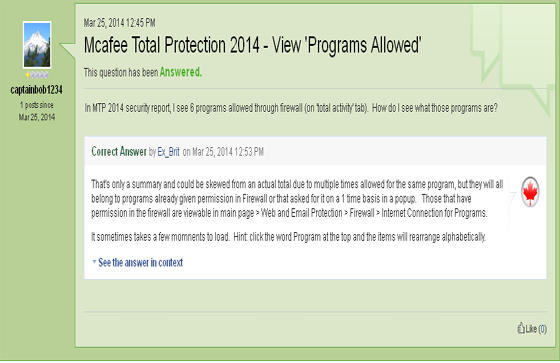 McAfee Total Protection software is easy to configure and use. But if you are not technically savvy you probably need help. So for example, McAfee Total Protection helps in folder and file encryption by locking confidential files and securing identity, creates brief trust worthy URL’s with a safe URL shortener, find and patch holes in Windows and applications with McAfee vulnerability scanner. However, there is limited guidance on what these options mean and which options one is supposed to select. 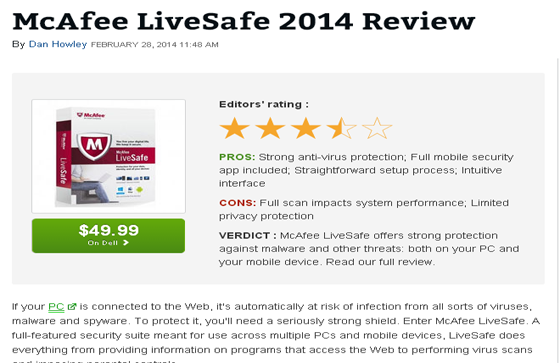 In such cases McAfee Total Protection, like other security software vendors, recommend that user check its website for directions. But these manual steps are beyond the capability of most users. GuruAid security experts can help you with such software usage issues.